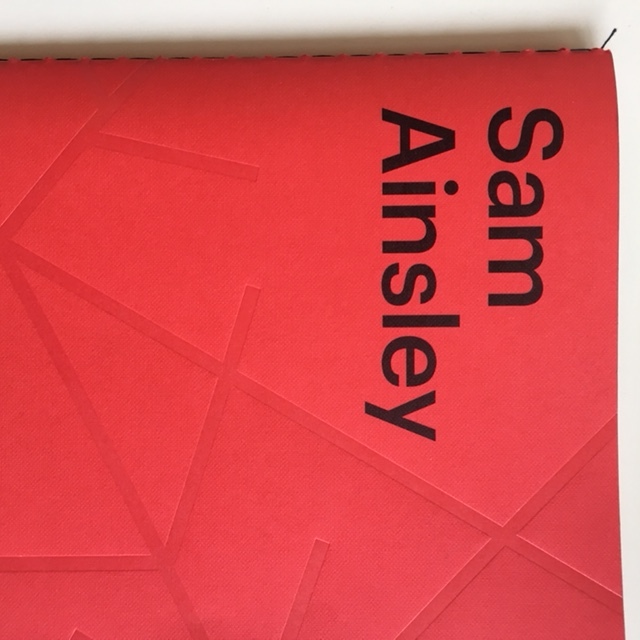 This catalogue essay (full text here) accompanied Sam Ainsley’s first solo exhibition in thirty years, at An Tobar Gallery, Isle of Mull (16 September – 25 November 2017). The catalogue is designed by Graphical House. The essay focuses on three new works that Ainsley made for the exhibition, and through them, appraising the on-going themes of her work, namely the metaphor; and the relationship of the body to landscape and architecture. The translation of ‘An Tobar’ is the well. I contextualise her work through drawing upon the well of words of women writers that she consistently revisits as inspiration for her work. Furthermore, from an early interview I made with Ainsley, she re-called the impact science fiction written by women had on her. 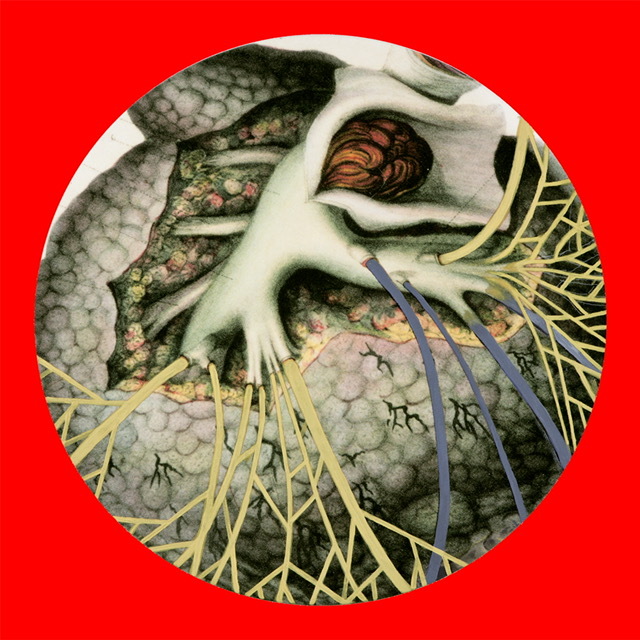 I investigate this in the essay, drawing connection between how Ainsley often in the displaying of her work in grid form or series, juxtaposes different ‘worlds’ together – a science fiction device. Ainsley refers back in her work to ‘The Map of Tendre’, a 17th century allegorical cartography linking geography to the body and emotions. Using this device, I created small text ‘islands’ throughout the body of the essay, based on some of the map’s locations. 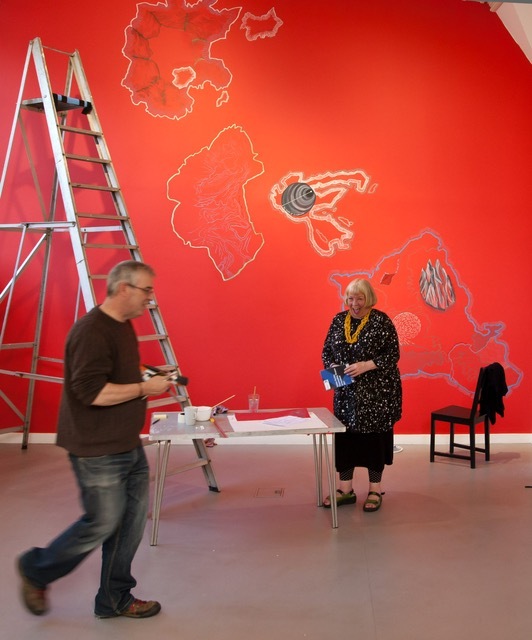 Given the site-specific island location of Ainsley’s exhibition her third work, a wall painting of imaginary and real islands, the essay also brings in references to the ways in which other Scottish islands have been either realistically or fictionally represented. Examples include St Kilda (Powell and Pressburger) and Shetland (Jenny Gilbertson). The essay begins with a manifesto including all of the titles of a grid of 36 new drawings/ collages that Ainsley made for the show. 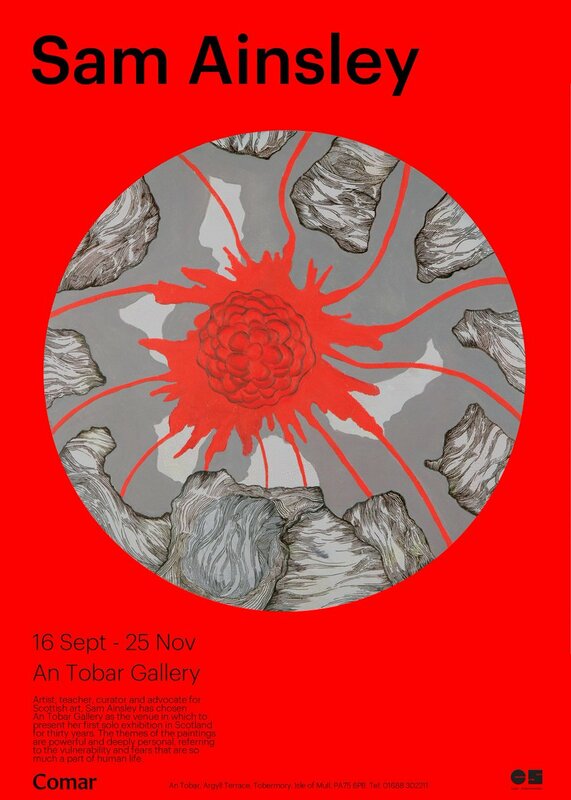 I am very grateful to Sam Ainsley and to Mike Darling (curator, An Tobar) for the invitation to write about her work. Draw from the well. Dig, drive, drill or use your hands. Is this what pain feels like? Whatever means you think necessary to scoop the words and ideas of women into any container you have. Is it dark? Follow the darkness of the well down. Choices not fears. Walk this way my lovelies. Then scoop and lift the words up high. See, at the moment when running away from, became running towards; at the very instant you felt the precipice and desired the exit, the well and its contents become your lifebelt.